The LMX44 Crossmaxx® Olympic competition women bar (black/chrome) is 201 cm long and weighs 15 kg. 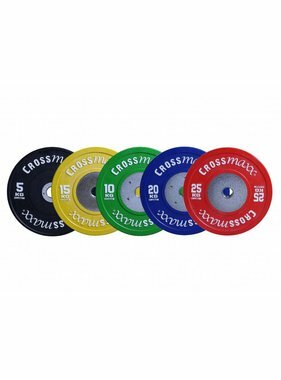 The bar is made of spring steel making it suitable for CrossFit and other intense workouts. This bar can also be used as an official competition bar. 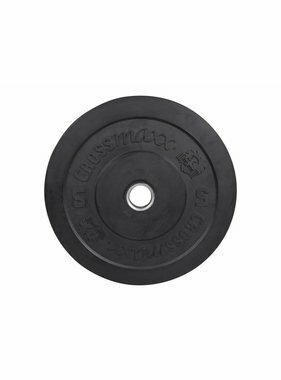 The LMX44 Crossmaxx® Olympic competition women bar (black/chrome) has a strong black coating and the sleeves have a hard chrome coating giving them a highly durable and robust appearance.